We’ve worked with lots of great people over the years. Here’s what just a few have had to say about New Leaf Real Estate Solutions Inc..
Want to share your own experience with us? 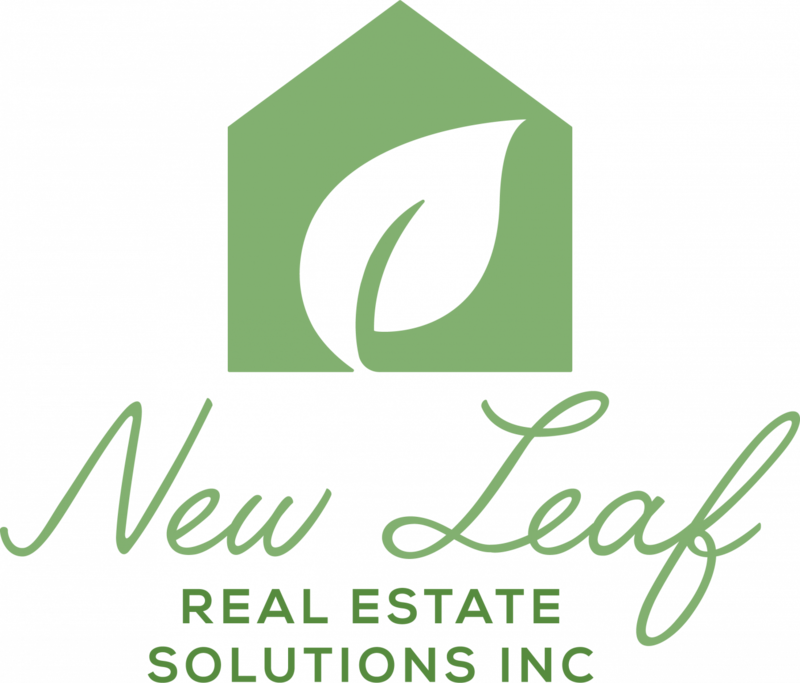 Send us a note to let us know what working with New Leaf Real Estate Solutions Inc. has been like for you.